Designed for the independent filmmaker, this short course is ideal for individuals wishing to write, direct and produce their own films, but with little or no prior experience in filmmaking. 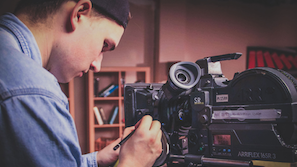 While developing your skills in these key areas on your own film projects, you will also gain valuable hands-on experience working on-set as crew members for your fellow classmates. In doing so, you will gain practical skills and knowledge in assistant directing, production management, production design, cinematography and sound recording. In order to finish your films, you will also learn how to edit picture and sound and gain a thorough appreciation of all aspects of postproduction. Designed for those with little or no experience of filmmaking, this intensive short film course will provide hands-on training in professional filmmaking under the guidance of industry filmmakers and tutors. Practical workshops and training exercises provide a well-balanced introduction to the technical craft of filmmaking and the art of visual storytelling. All the main aspects of filmmaking are taught, including professional sound recording, casting and producing. Other key areas covered are directing, screenwriting, cinematography, production design, editing, sound mixing and colour grading. 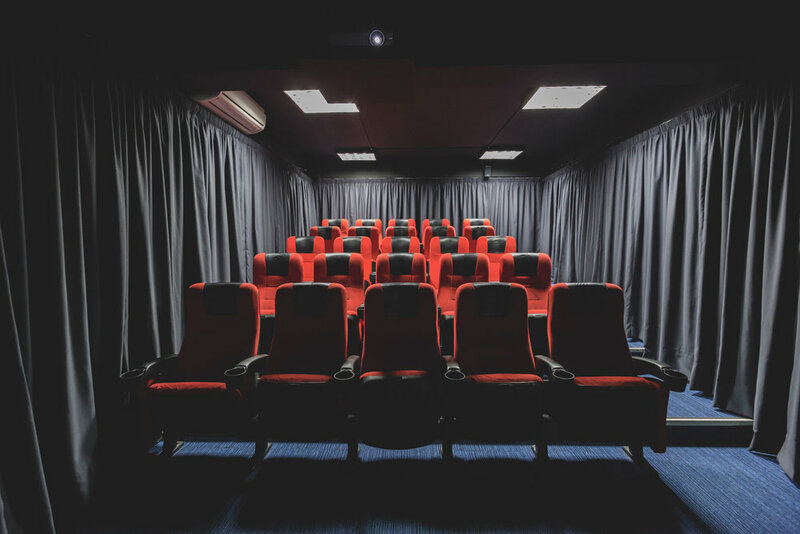 Students will have the opportunity to operate as part of a crew on a high quality short film with professional actors and receive one-to-one support from working film industry experts.